This is a specialty item available only from The Irish Rovers – not available in stores. Included are over 40 songs with chords, melody line and lyrics for each song so you can get your mates together, tune up and play on! Some of the songs are published for the first time in this book, with many previously unseen photos as well. The book features artwork created by Celtic artist Hamish Douglas Burgess specifically for this project. 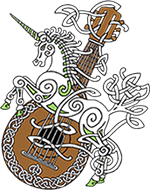 Whether you are a budding mandolin, bouzouki, piano, guitar, flute or bodhran player, or know someone who is this book is for you. 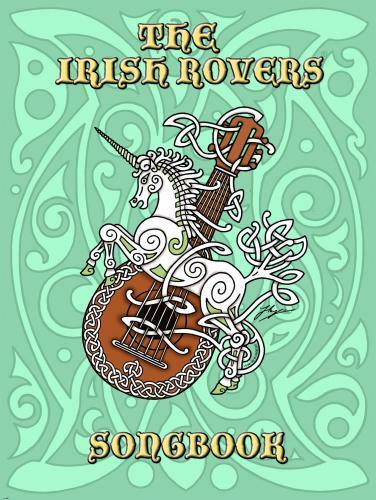 As the Rovers head into their Farewell To Rovin’ Tour, this Songbook will make a great collectors item for any Irish Rovers follower. Bring it to the next concert for the band to autograph.